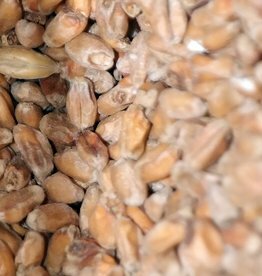 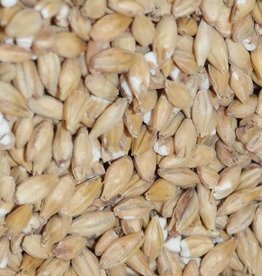 Weyermann® Pale Ale malt provides excellent body and pale color. 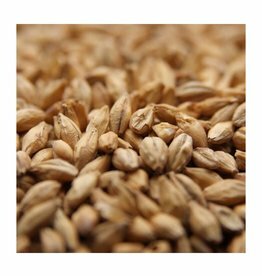 A kilned specialty malt with an intense malt aroma and unique brewing characteristics. 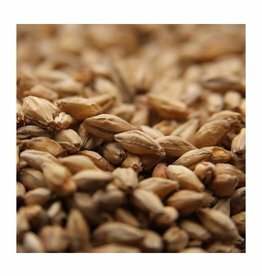 A lightly kilned lager-style malt made from quality, two-row, German spring barley. 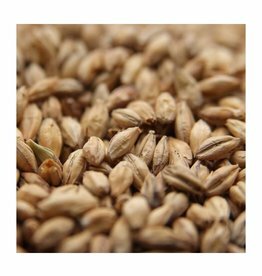 A gently kilned malt made from high-quality German wheat. 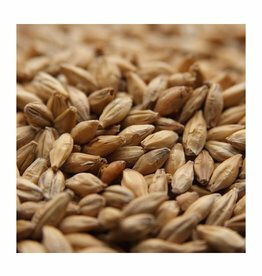 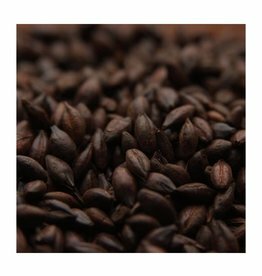 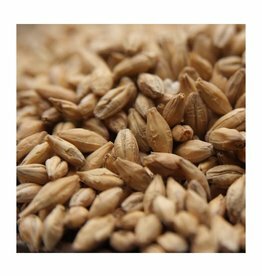 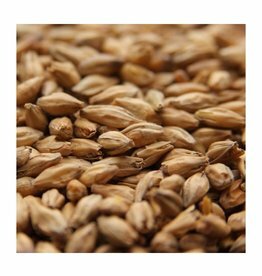 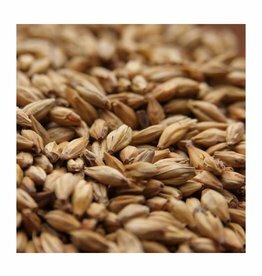 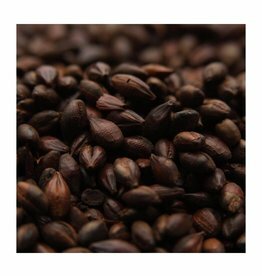 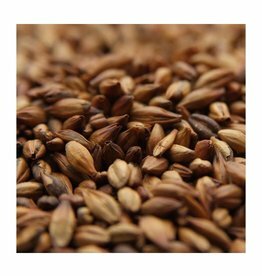 Weyermann® CARAFA® Type 2 is a roasted specialty malt made from high-quality spring barley.